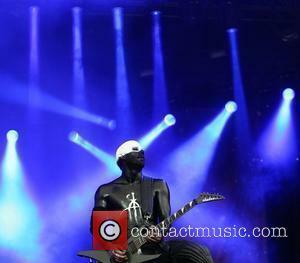 Limp Bizkit have been added to the line-up of this year's Sonisphere music festival and will close the event on July 10. 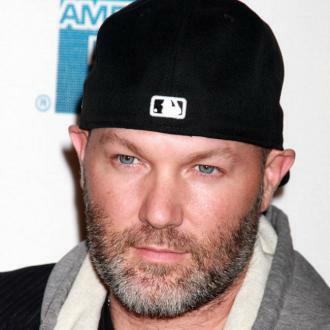 Limp Bizkit have been added to the line-up of this year's Sonisphere music festival. The 'Rollin' rockers - who were one of the headliners at the event in 2009 - will take to the stage before headliners Slipknot on the closing day of the festival on Sunday July 10 at Knebworth House, Hertfordshire, South East England. It will be the US band's only festival appearance in England in 2011 and it is expected the group will debut new material from their forthcoming album 'Gold Cobra' album, alongside hits such as 'Nookie', 'Break Stuff' and 'My Way'. It is no known if the group will be added to any of the other Sonisphere dates internationally at this time. 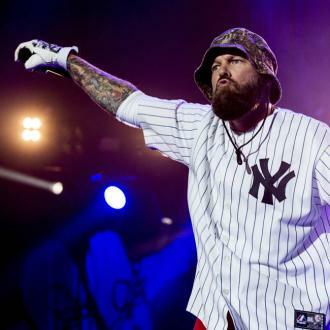 As well as Limp Bizkit, The Sisters Of Mercy will be playing their first UK festival in 20 years while Welsh rockers Kids In Glass Houses have also been confirmed to perform. Other acts previously confirmed to perform include the first ever UK show together by the 'Big Four' heavy metal acts - Metallica, Slayer, MEGADETH and Anthrax, Scottish rockers Biffy Clyro, Weezer and Motorhead. However, it was also announced today (14.02.11) that Slayer will perform with a replacement guitarist instead of Jeff Hanneman, after it has been revealed he has contracted rare disease necrotizing fasciitis. The condition destroys skin, fat and tissue from below the surface of the body, and the musician is thought to have picked it up from a spider bite. 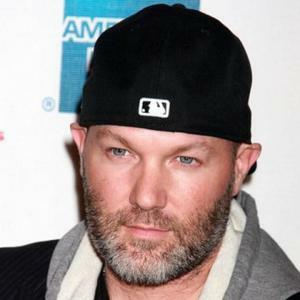 The group's other guitarist, Kerry King, said in a statement: "After everything that's happened we all agreed that we just can't let our fans down again. "Jeff is totally on board with the decision, so we will tour as planned. We can't pinpoint what day he'll be back, but it will be as soon as he possibly can. We can't wait for him to get better and get his a*s back on the road."